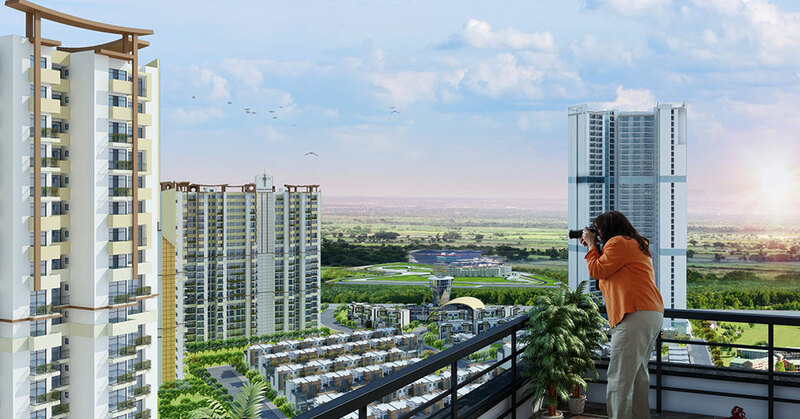 Ajnara Vice Royale is an amazing residential project by the team of Ajnara Group at primary location of Yamuna Expressway, which offers 1BHK and 2BHK apartments at affordable price. The project is far from city so you will get quiet environment where you can relax your mood from daily stress of work and live fit lifestyle. The project has perfect living for dream house in your budget. The project offers flats range from 14 Lac to 26 Lac that is easily affordable by service class people. 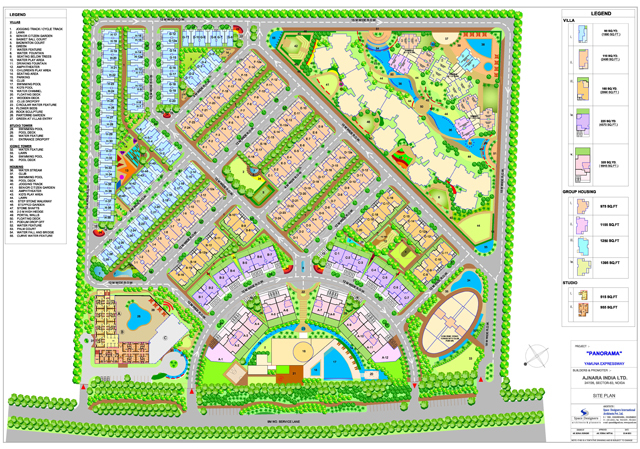 Many dreams have changed by developing this project in hot location of Yamuna Expressway. Ajnara Group is continuing the trend of building world-class housing project for the people. Once again Ajnara has launched a new residential project named as Ajnara Vice Royale. 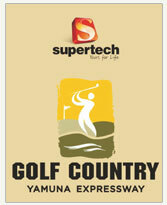 It is based out in sector-22A, Yamuna Expressway, Noida. 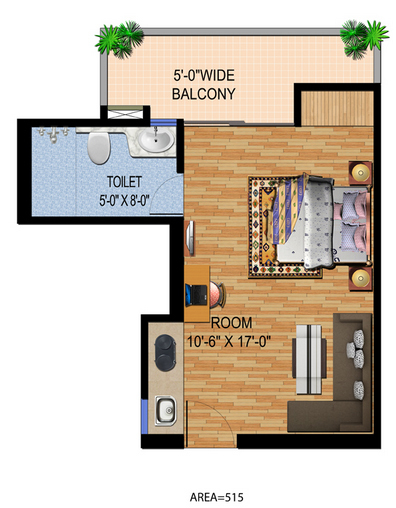 This under construction project offers studio type apartments in 1BHK and 2BHK. The construction of apartments is being done brilliantly by the giant and is expected to be completed soon. Besides, the master plan of project also includes fantastic amenities in each villa such as modernistic hall, bedroom, spacious kitchen, toilet, windows, doors, lawn, etc. 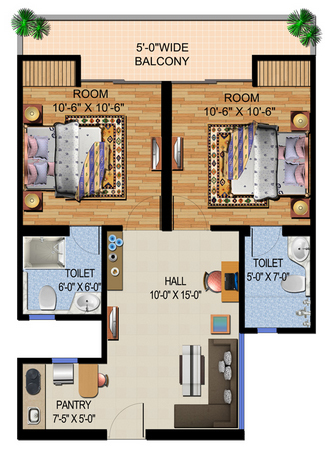 Furthermore, the size of each villa will also be huge to live with family easily. The project site is also rich with greenery and has open space outside. Furthermore, the project includes 3 towers, 31 floors, and 650 units to sell. 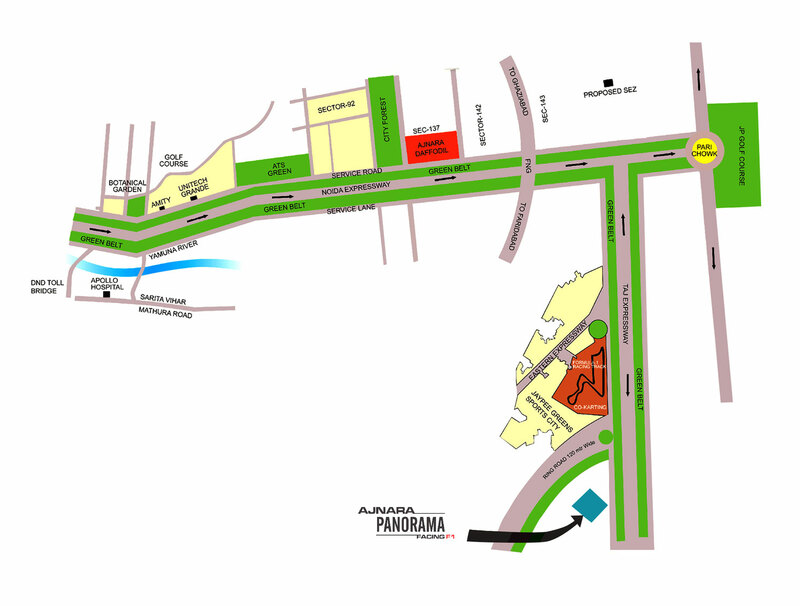 Ajnara Vice Royale is planned carefully to launch at Yamuna Expressway and is close to hospital, school, metro station, upcoming airport, shopping mall, etc. Besides, the company offers many benefits in the project such as landscape garden, car parking, lift, gym, jogging track, play ground, CCTV, InterCom, club house, and many more. Besides, the construction of project is being at fast pace and possession of villas is available in 2019. So do hurry to book your unit in advance now!